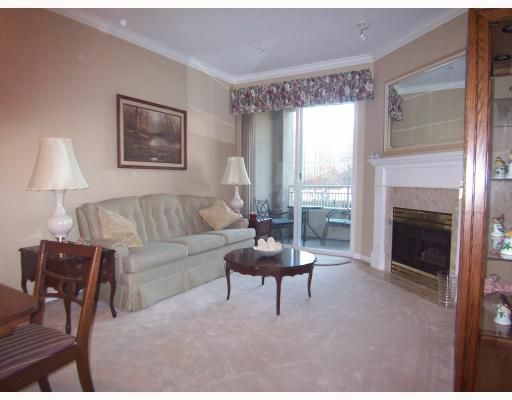 Marlborough House 55+. 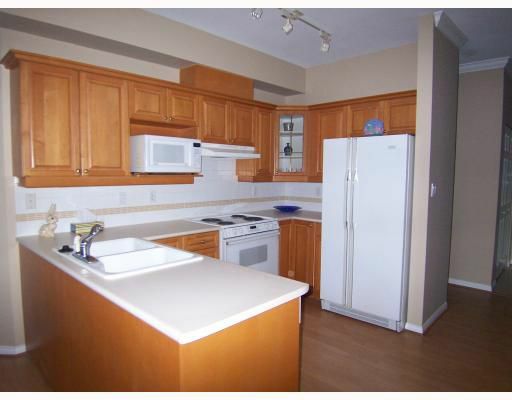 Don't miss this spacious 2 bdrm, 2 bath condo with 2 s/decks & 9 ft ceilings & crown molding thru-out the main living area, recently painted thru-out & shows well. 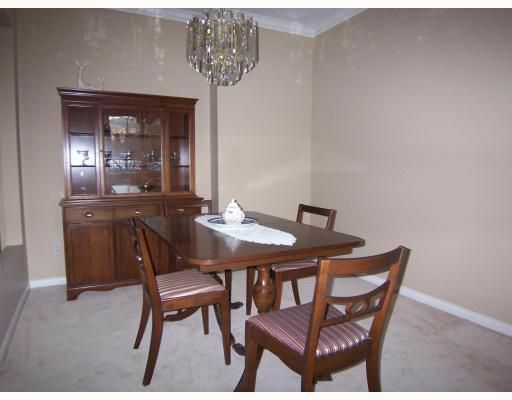 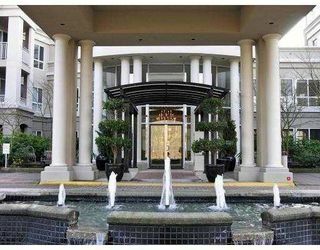 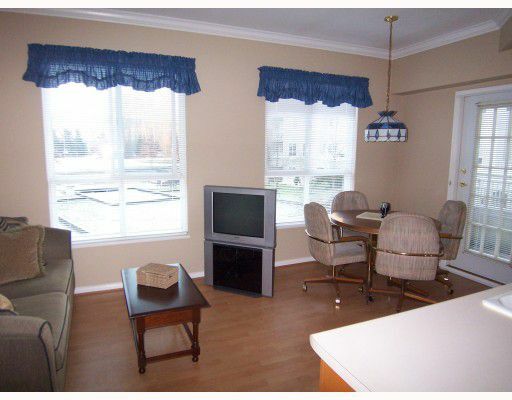 Spacious LR/DR with corner gas F/P & slider to 6 x 9covered S/D w/ northern exposure overlooking the gardens & fountain. 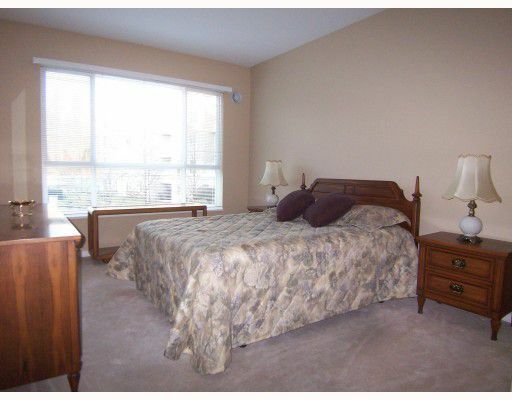 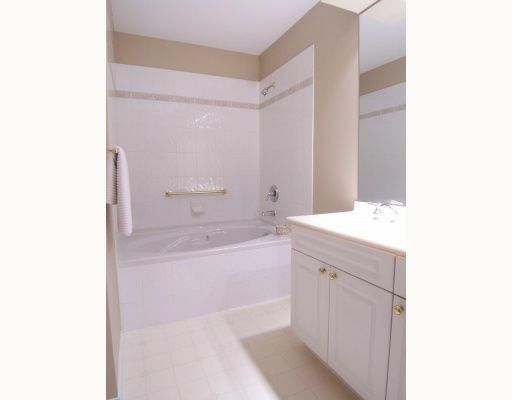 Nice big master bdrm w/ large W/I closet & 4 pce enste w/ soaker tub & dble vanity. 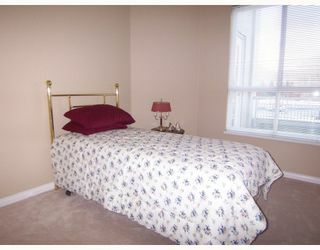 Good sized 2nd bdrm or den w/ dble closet. Insuite laundry/strge rm. Nice bright kit w/ lots of cupbds & counter space plus an adjoining 10 x 17 fam rm/E/A w/ access to 2nd S/D, ideal for BBQing. Amenities incl: indoor pool & hot tub; exercise rm; 3 guest suites; workshop; lounge w/ pool table & lots of visitor parking.